The freedom of the open road beckons. Hit the Road with the Comforts of Home! And not just the Necessities. As easy as Changing the Channel! We all need to disconnect sometimes.. Your quick start guide to what’s happening at the show in one place. 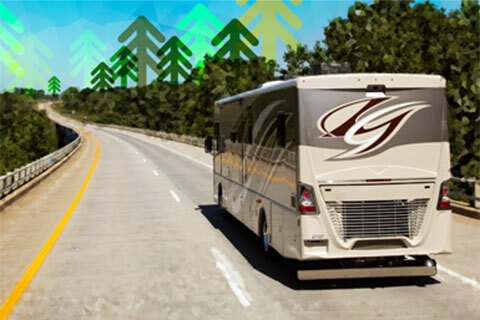 Check out just some of the RVs that were at the 2019 Austin RV Expo!